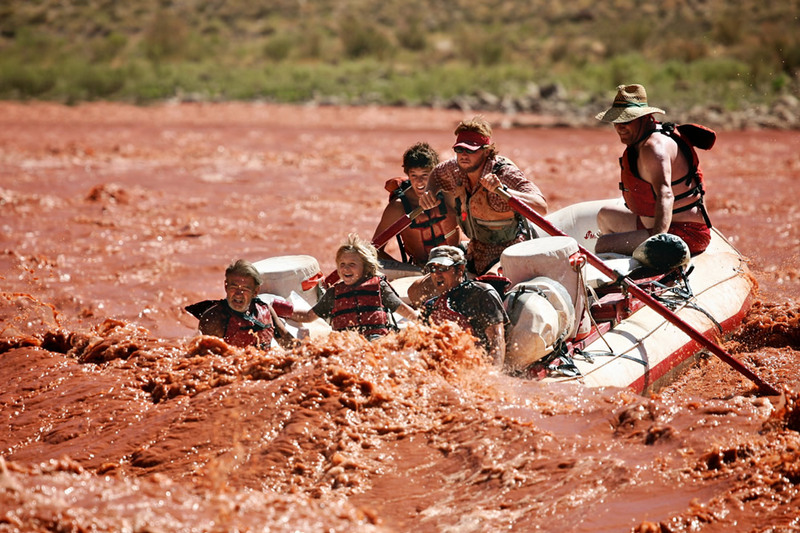 The Colorado River stretches through three states, creating some of the world’s most unique and invigorating whitewater along the way. 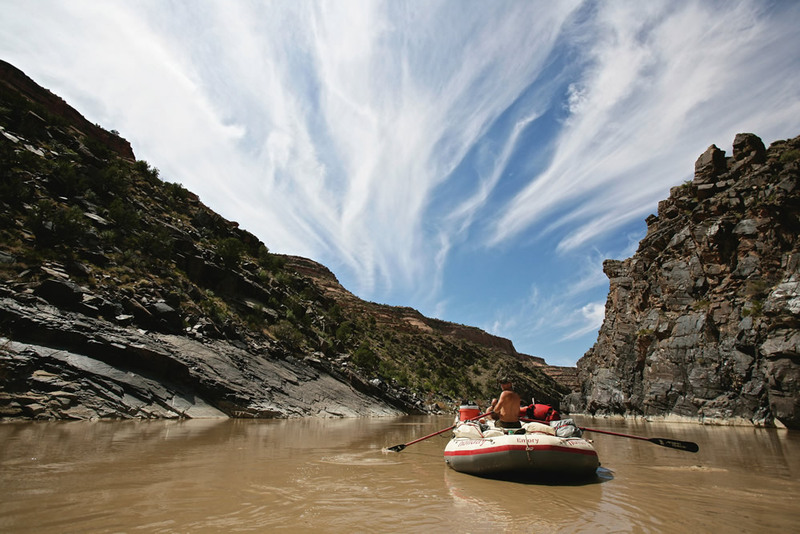 But the Colorado isn’t only about rapids-the canyon’s geologic history is just as spectacular as its whitewater. Deep and robust, the canyon echoes our history in its walls. 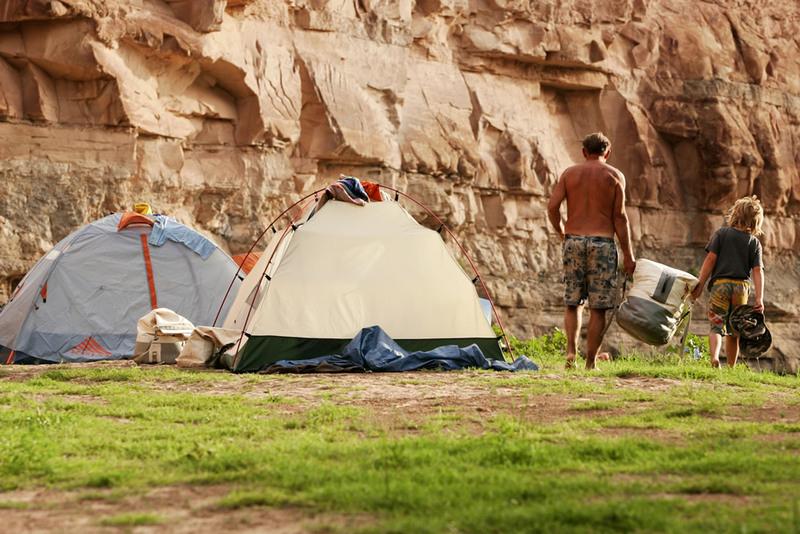 Two of the most popular Colorado River rafting trips flow through Westwater and Cataract canyons. 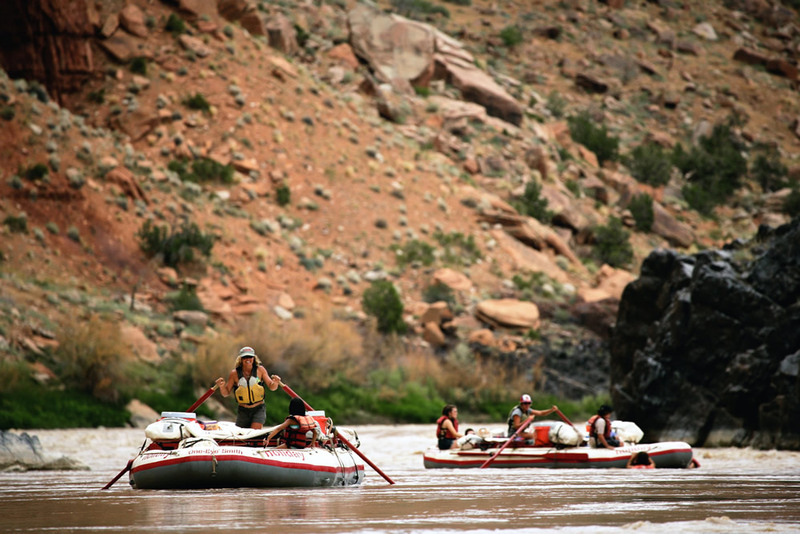 Wild, immense rapids coupled with incredible canyon scenery pack a one-two punch, making a trip down the Colorado high on every river runner’s list. These trips vary in length from two to six days. 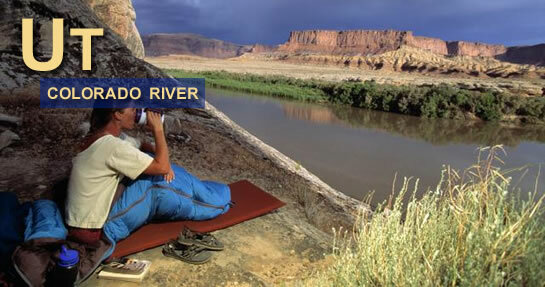 Visit their website for more information about Colorado River Rafting. 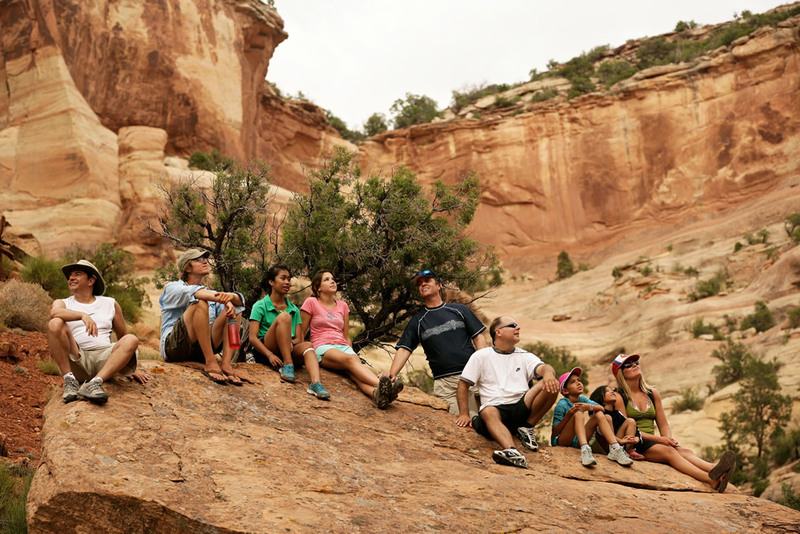 A trip through Westwater Canyon begins in the tranquil waters of Ruby Canyon. Through this section, you’ll have ample time to admire the contrasting colors of the canyon walls-slick black schist creates an inner canyon capped by smooth, red sandstone. As the trip progresses, the rapids seem to follow the lead of this inner canyon of ancient black rock-when this formation recedes or deepens, so does the intensity of the whitewater. The climax of the trip-where the inner walls rise 200-feet-is Class IV Skull Rapid. Skull Rapid throws every conceivable obstacle at boaters, including current-splitting cliffs and house-size boulders. 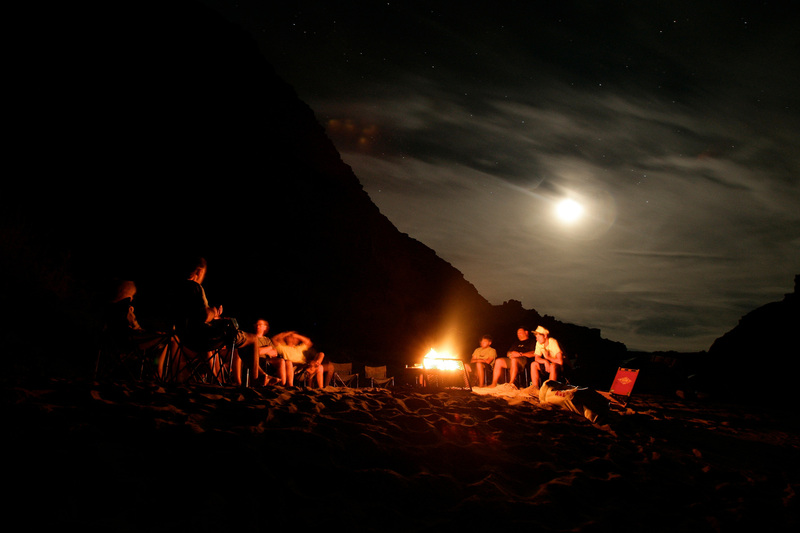 Though the whitewater often demands most of the attention, it’s folly to not explore the landscape of the canyon. 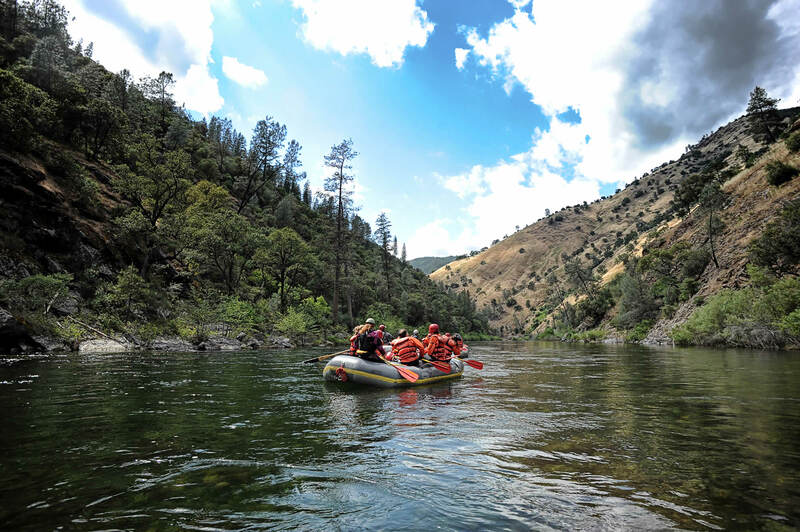 During a Westwater trip, it’s not uncommon to see bald eagles, snowy egrets and great blue heron. 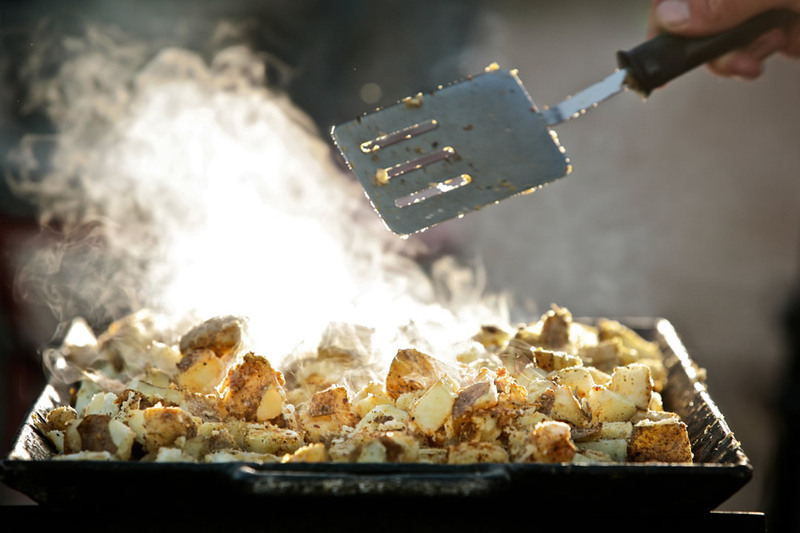 You’ll also have the chance to explore old cabins and hideouts where hardy homesteaders lived long ago. 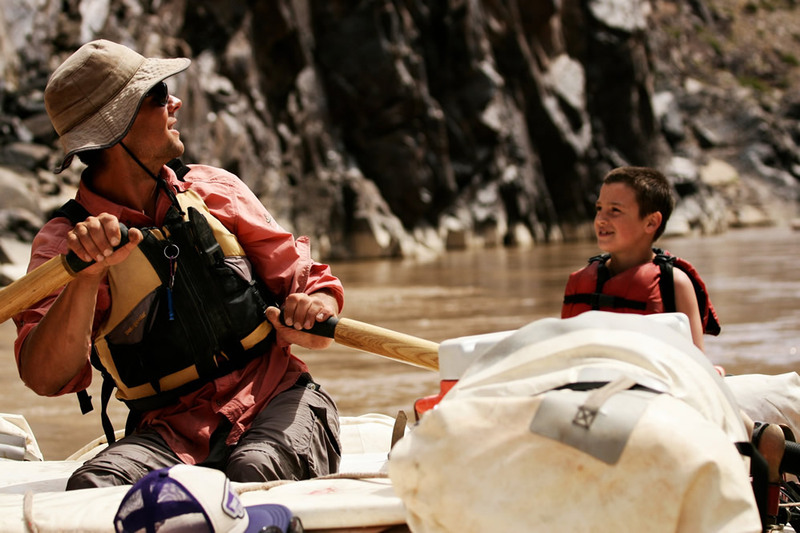 A trip through Cataract Canyon offers both jaw-dropping rapids as well as hypnotic scenery. 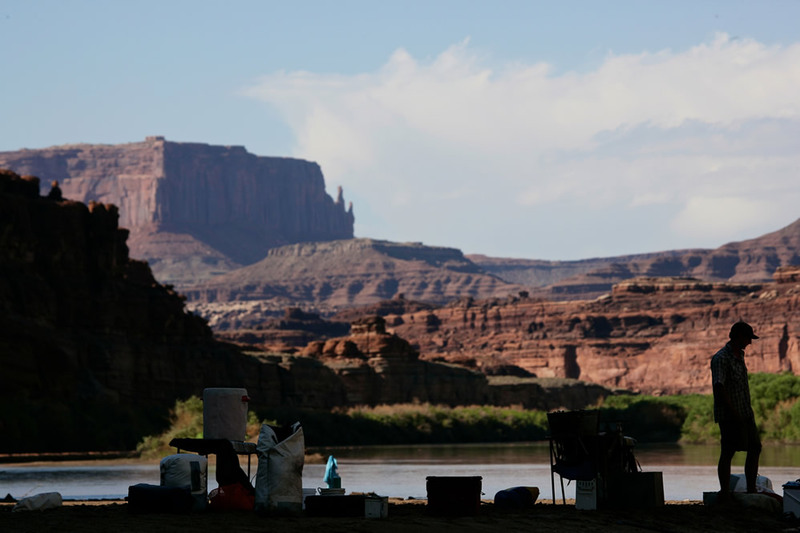 The river barrels through Canyonlands National Park, slicing through layers of orange and red sandstone. 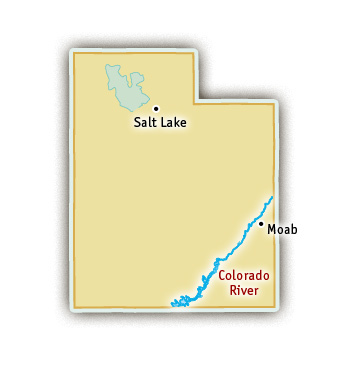 This is an especially isolated section of the Colorado River and nowhere else does the river drop so precipitously. 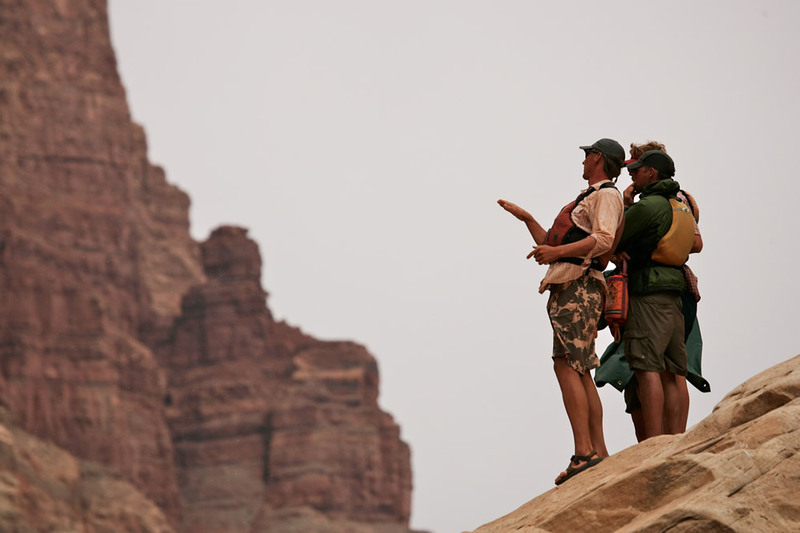 This remote and feisty character is what makes a Cataract Canyon trip so celebrated. The first part of a Cataract journey is mellow, allowing lots of time for side-hikes to ancient petroglyphs and waterfalls. After the confluence with the Green River, the rapids begin in earnest. Class III+ Mile Long Rapid is followed by a succession of Class III-IV drops known as Big Drop. During this section, the river descends an exciting 80 feet in four miles. 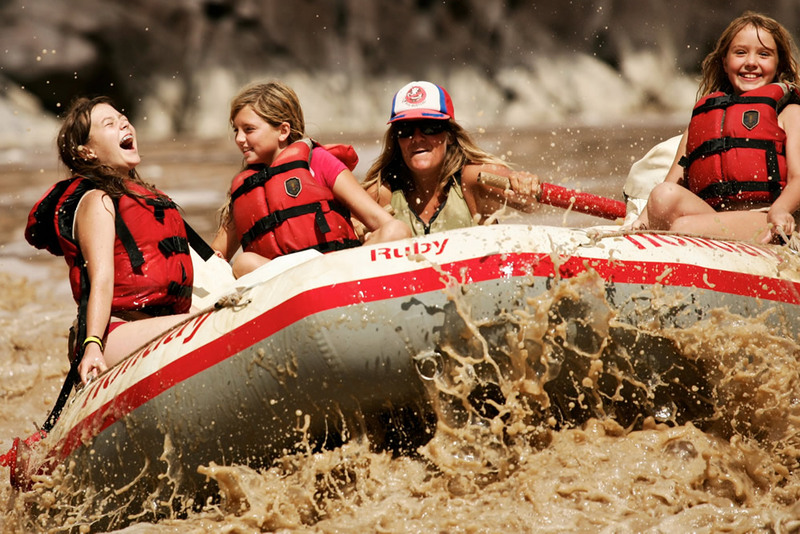 Colorado River rafting trips on Cataract Canyon and Westwater Canyon are offered throughout the spring and summer.